Plastics-by-Number: To recycle or not to recycle? You’ve see them on the bottoms of water bottles, peanut butter jars and Styrofoam cups: three tiny arrows, chasing each other around a number in an infinite triangular loop. Despite sharing features with the standard recycling symbol (known as the Mobius Loop), these stamps don’t indicate recyclability. More accurately, they call out the type of plastic from which a product is made. So how do you know which items to put in the Blue Bag, and which to roll to the curb? The short answer is, it depends. To help, here’s a quick guide to some common items in each category, and where you can typically put them. This plastic is one of the easiest to recycle, and is usually crushed and shredded before being reincarnated as fleece or fibrefill for winter coats. Most of the plastic items allowed in your Blue Recycling Bag are PET plastic. Where do they go? Pop bottles, peanut butter jars, some body care packaging, and mouthwash bottles go in your Blue Bag. High density polyethylene plastic is stiffer and more durable than PET and is commonly used to package household products. Many HDPE items are accepted by the City’s curbside recycling program, and will eventually find their way into toys, piping, and rope. Where do they go? 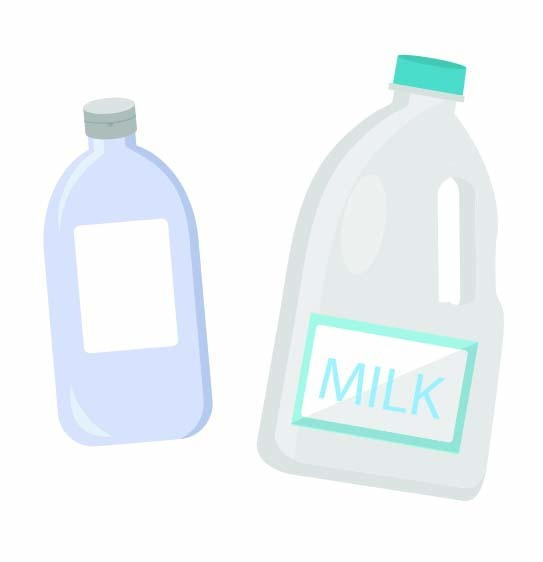 Flattened milk jugs, vinegar jugs, shampoo bottles and detergent bottles go in your Blue Bag. You probably know this plastic best for its use in plumbing pipes and garden hoses, but PVC is also used in water-resistant jackets, gym bags, and faux leather material. Most PVC products are not accepted through the City’s recycling program, and should be disposed of in your Brown Garbage Cart. Where do they go? Blister packaging and garden hoses go in your Brown Garbage Cart. 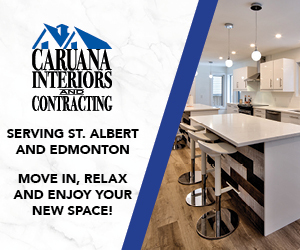 PVC pipes, flooring and other renovation products should be dropped off at a City of Edmonton eco station or a waste management centre. 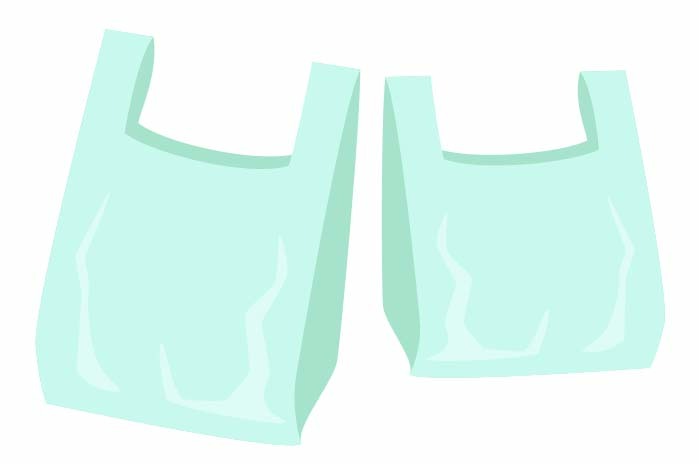 This low-density plastic makes up items like some grocery bags, sandwich bags, shrink wrap, and plastic beverage rings. 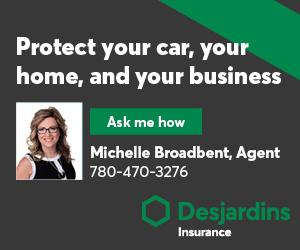 LDPE plastics are not recyclable through the City’s program, however, many grocery stores in St. Albert offer recycling programs for plastic bags. You can reduce LDPE consumption by shopping with reusable bags and packing snacks and sandwiches in glass containers. Where do they go? Most plastic bags can be saved and deposited at a participating grocery store. Like PET and HDPE, PP plastic is common in food packaging. This tough, lightweight material makes up the plastic liners that keep cereal fresh, as well as yogurt containers, chip bags, and plastic straws. 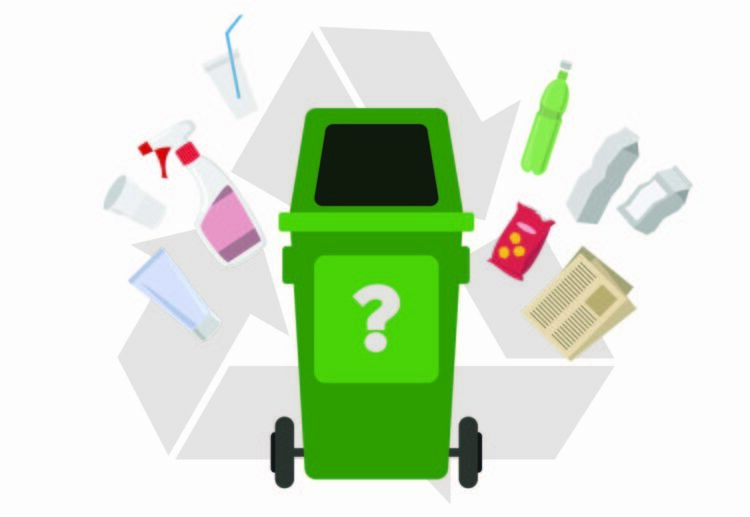 Not all items marked with this symbol are safe to recycle, so check the “What Goes Where?” sorting list on the city’s website if you’re in doubt. Where do they go? 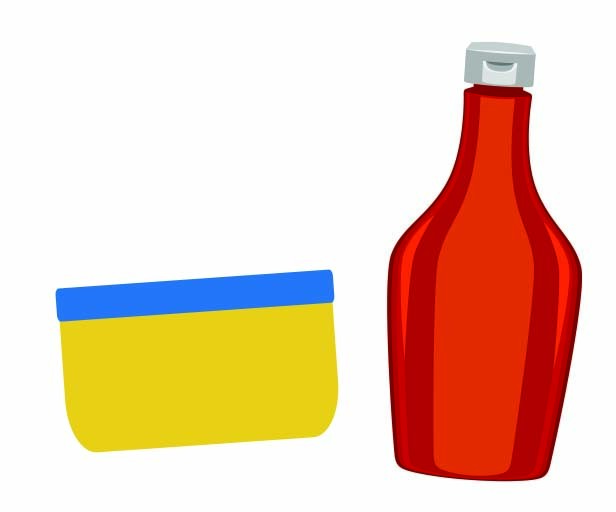 Margarine containers, ketchup bottles, and syrup bottles go in your Blue Bag. Prescription pill bottles, plastic liners, and plastic cups go in your Brown Garbage Cart. 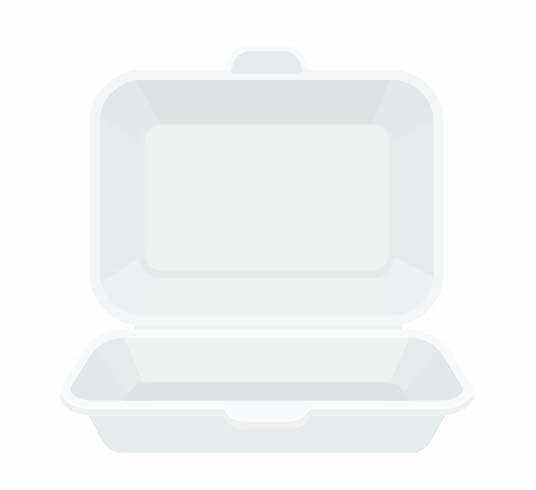 Most of us come in contact with polystyrene products on a regular basis—mainly in the form of take-out containers and single-use products. It’s very common, yet very difficult to recycle. To avoid sending more polystyrene products to the landfill, pack a stainless steel container when you go for dinner, and bring a reusable coffee cup to work. Where do they go? Styrofoam cups, clamshell containers, packing peanuts and meat trays go in your Brown Garbage Cart. This catch-all category includes any plastic compound that doesn’t fit up above. Because this symbol covers a multitude of ‘syns’—synthetics, that is—#7 plastics are the most difficult to recycle. Where possible, repurpose or reduce them altogether. Where do they go? 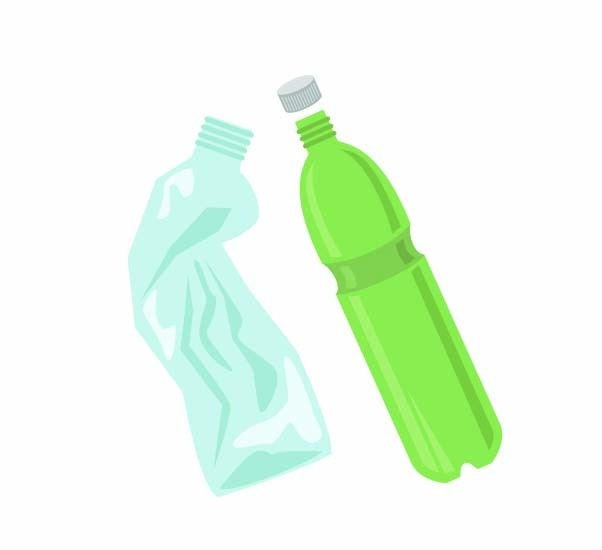 Hard plastic bottles and jugs can go in your Blue Bag. But #7 plastics such as automobile parts should be dropped off at a City of Edmonton eco station or a waste management centre. As a general guide, plastics marked 1, 2, and 5 are most likely fine your Blue Bag, but it’s not a guarantee. 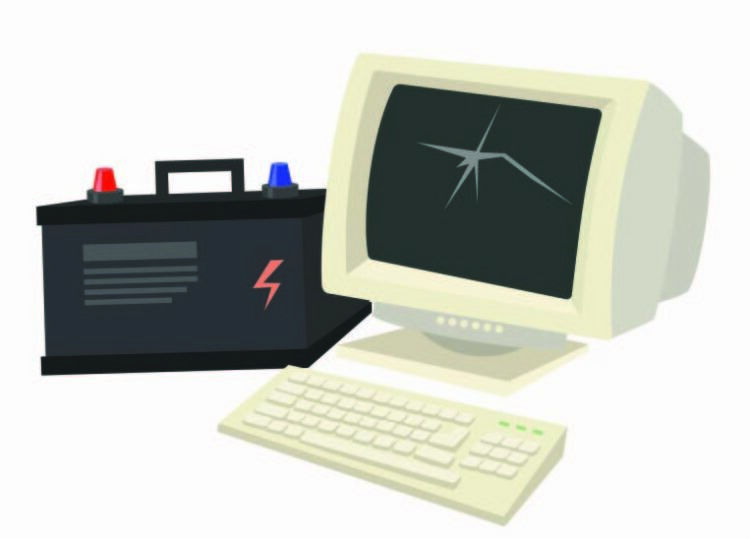 It’s best to check individual items, regardless of the symbol, to find out what goes where.